Farmers Union Oil Company of Watford City features 16 gasoline pumps and 14 diesel pumps. ​We sell Premium Unleaded 91 Octane, Ethanol Mixes, and Clear and Dyed Diesel. Fuel transport vehicles are also available for delivery of larger quantities of quality gasoline and diesel fuel. Price quotes are available for contracting gasoline, diesel and propane. 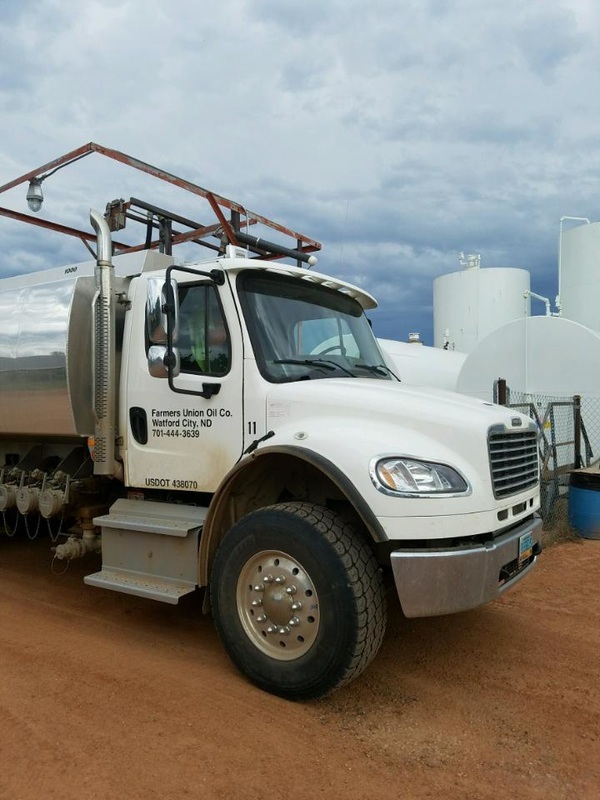 ​With our bulk plant located in Watford City, we offer delivery of bulk fuel and bulk propane for both agricultural and commercial use throughout McKenzie County and surrounding areas. Call 701-444-3639 Option 5 or fill out the form below. We offer a filling station, full delivery service of commercial and residential propane. Come to our propane filling station for convenient filling of your propane bottles and heaters. Check in with our cashiers to prepay and they will contact our warehousemen to meet you at the fill station for a fill. 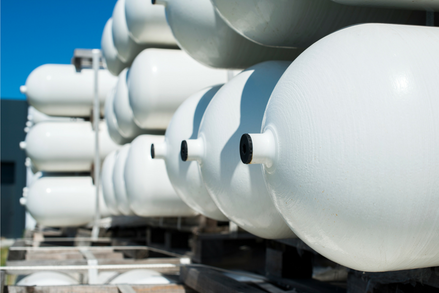 Count on us for timely delivery of commercial and residential propane. Our delivery services cover a 50 mile radius around Watford City. Fill out the delivery request form to get started. We have a wide variety of propane tanks with capacities of 250, 500 and 1000 gallons. Buy or lease a propane tank and trust us to install and maintain your system. Our dedicated team of qualified professionals will be more than happy to assist you. We offer bulk fuel deliveries in a variety of grades of diesel fuel and gasoline. Our fleet and geographic reach allows us to provide quick and efficient delivery service and our courteous drivers are professionally trained and licensed to meet your commercial, farm or residential needs. We have a wide variety of gas and diesel tanks on hand or ready to order. Purchase a tank and trust us to install and maintain your system.